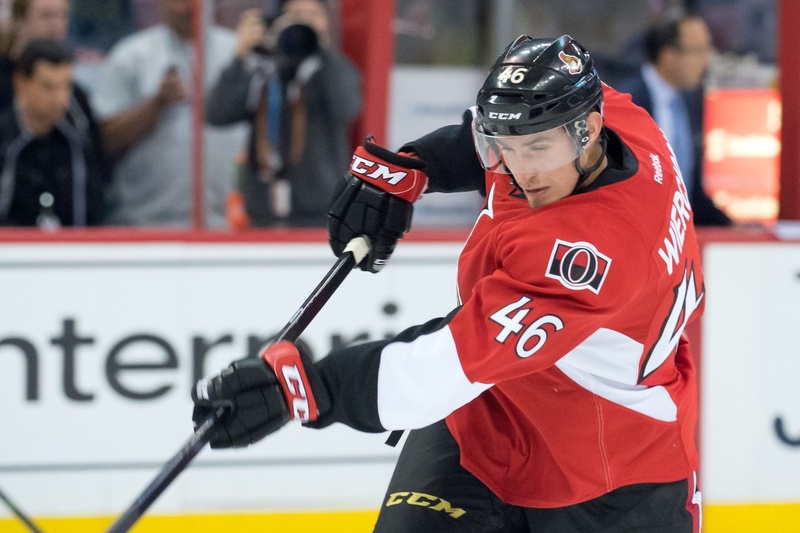 There have been some whispers in the dark saying that the Pittsburgh Penguins are currently searching for a top four defenseman, and a depth forward. While the Penguins' apparent need for a depth forward is rather, interesting, I'd like to speculate on the former need: a top four defenseman. I have picked out some interesting trade targets for the Penguins, and whether they should pursue them more than others. First off, we have St. Louis Blues defenseman Kevin Shattenkirk. 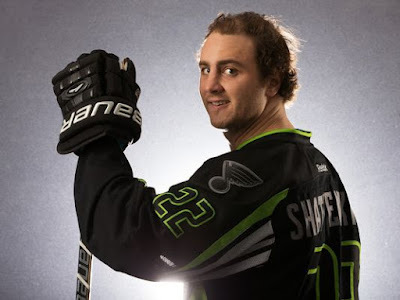 More often than not, Shattenkirk plays on St. Louis' first pairing with Joel Edmunson. Advanced Stats Lord Domenic Galamini had some nice things to say about Shattenkirk as well, using one of his graphics to back those words up. Shattenkirk puts up these numbers, and plays with the likes of Edmunson, Carl Gunnarsson, Barret Jackman...not that these players aren't good, but they aren't exactly Alex Pietrangelo. Something else to acknowledge is Shattenkirk's salary cap hit of $4.25M, the very same cap hit as Pittsburgh's own Patric Hornqvist. When you look at St.Louis' trade history, especially the trade involving sending TJ Oshie to Washington for Troy Brouwer+, anything is possible with them. 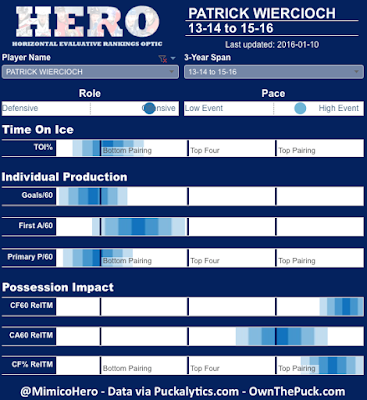 Considering this, Rutherford should bombard Doug Armstrong with calls regarding Shattenkirk. Once rumored to be on the trade block, Barrie is an odd situation. He is currently an RFA, and will likely demand a pay-day from the Colorado Avalanche sooner or later in the form of being re-signed. If the Avalanche and Barrie's camp aren't able to reach a deal, one would expect Barrie to be on the trade block so the Avs don't lose him for scraps. Tyson Barrie is most certainly a puck moving defenseman who can feed the transition game and score when needed. He is a valuable asset on the blue-line, and perhaps one that the Penguins should look into acquiring if the price is right. While only getting top four ice time in the past 3 seasons, Barrie's production numbers are those of a top pairing defenseman, and the very same can be said for the majority of his possession numbers. 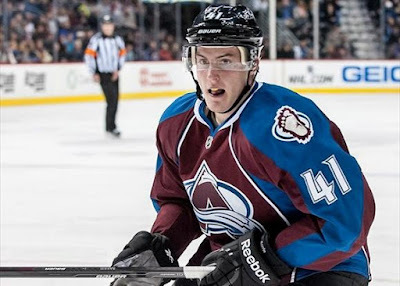 If the Penguins are interested (as well as the Avalanche), Barrie would be an excellent addition to the Penguins lineup. I'm not too hot about this one, but it isn't impossible so we may as well address it. 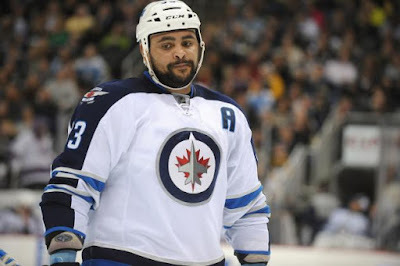 Dustin Byfuglien of the Winnipeg Jets is a giant 6'5" defenseman (who can play forward if need be) who has a nasty slapper and a gritty attitude. Currently in his contract year, the Jets may shop him to get something out of the player (rather than nothing) if a deal cannot be reached. A hockey fan on twitter asked TSN reporter Darren Dreger about the status of Dustin Byfuglien and Andrew Ladd's contract extensions. 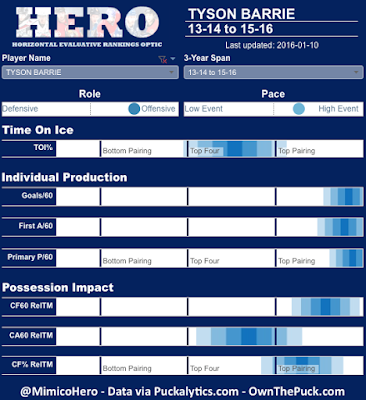 Byfuglien has similar possession and production numbers to Tyson Barrie, although he gets top pairing ice time unlike Barrie. Like James Neal, Dustin Byfuglien does have a knack to take some...silly penalties in untimely situations. 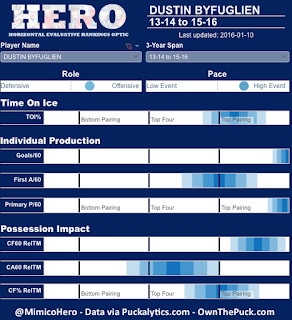 This is something that should be considered when looking at Byfuglien. He is a UFA at the end of this year, so if the Penguins are looking at Byfuglien, they should keep the salary cap, in addition to what Byfuglien may want, in mind. Not exactly the most skilled of the bunch, Patrick Weircioch of the Ottawa Senators could be a back-up plan if the prior three are not able to be acquired. 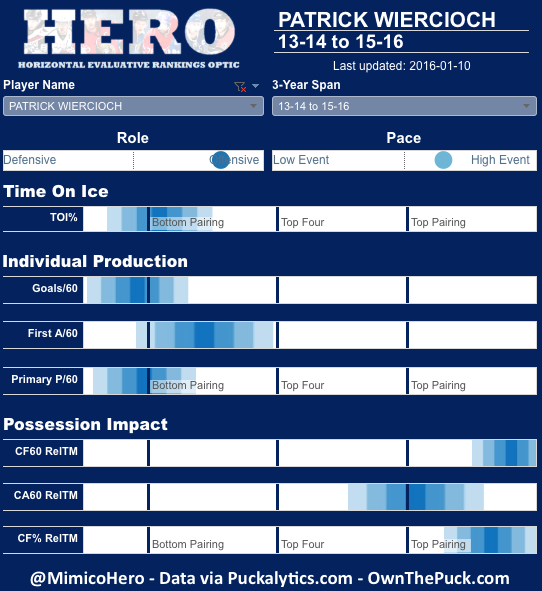 While Weircioch doesn't get a lot of ice time regularly, he does have excellent possession numbers, evidence of his ability to drive the play forward and get pucks on net, rather than be hemmed in his own zone more often than not. While there is no telling exactly what Rutherford may do, these are some nice trade options for good ol' Jimbo to take a look at. Pens should be sellers, not buyers ! They should face the inevitable. There not going anywhere with that core group.I see rebuilding in there future, deal with it ! I have to agree with that statement. Finally someone comes out and says it. Sad to see though really.